Here at Metafile, we pride ourselves in our excellent and seamless integrations with Microsoft Dynamics and other ERPs. Our paperless document management solution, MetaViewer, allows users to interact with AP documents through a convenient browser-based interface, making it easy and efficient for employees to be in-the-know about where documents are in the financial process. The application data is stored in a SQL Server database and the documents are stored on a file system. System information, user information and document content is created during an automated workflow process. Your Microsoft Dynamics GP solution simplifies business processes, keeps all your important financial documents in one place and is safe and secure. 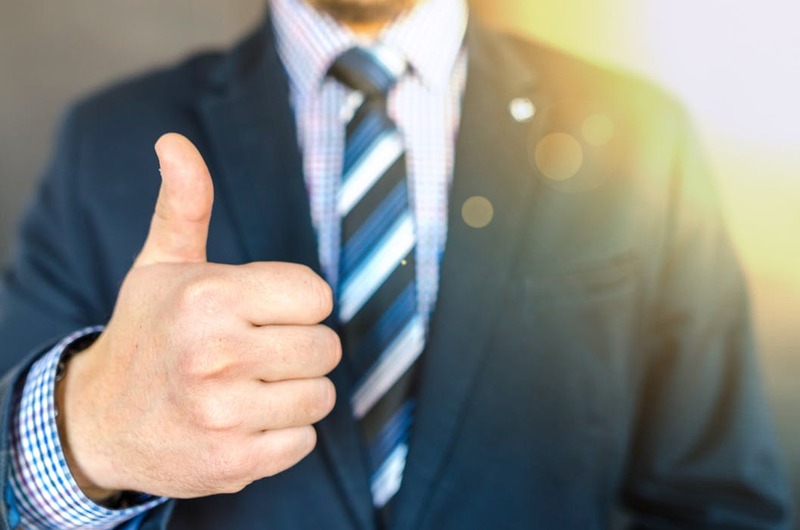 But, as your company has continued to grow you may have discovered that your financial processes could be even more streamlined and efficient with an add-on solution like AP automation/document management software. Unfortunately, convincing yourself and your team may not be enough and you will still need buy-in from management and executives. 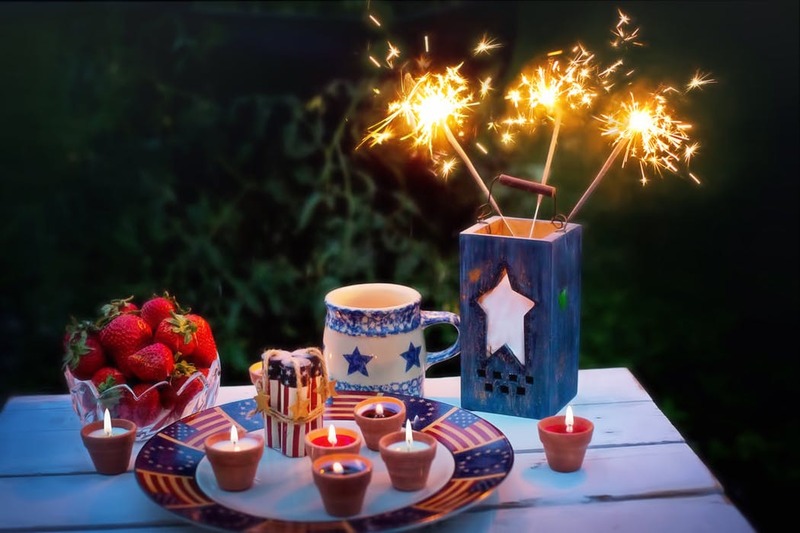 traditions to help you celebrate the 4th of July that you’ve embraced since you were a child and have passed on to your children. You’ve taught them that July 4th was the day that the United States announced independence from England, when our Founding Father’s signed the Declaration of Independence and it’s been celebrated for more than 200 years with fireworks, hotdogs and strawberry shortcake.